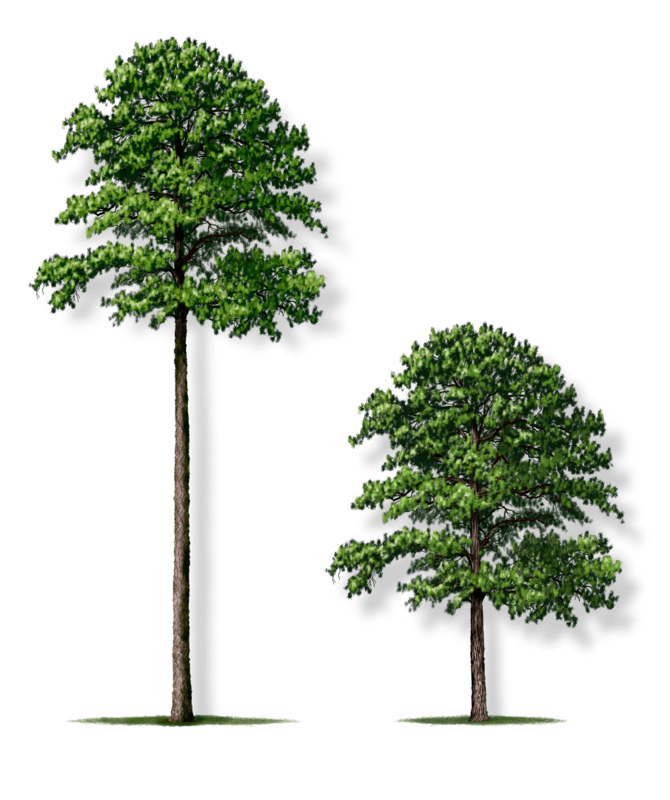 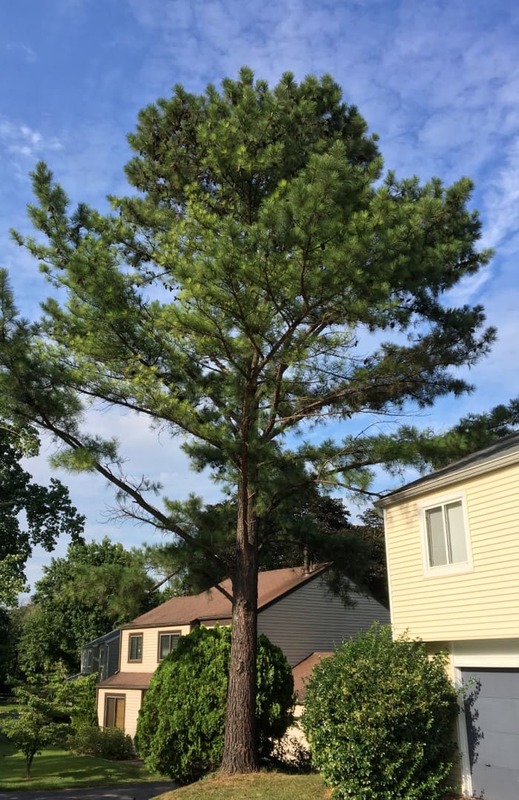 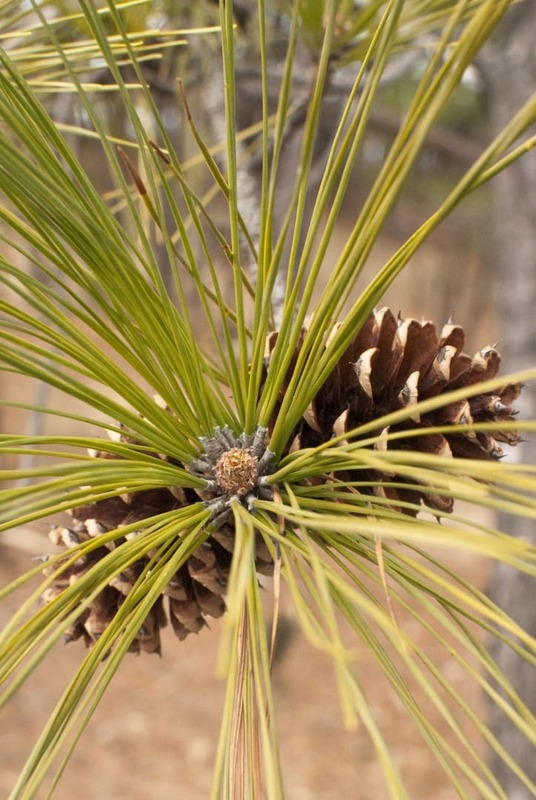 The loblolly pine is a fast-growing southern pine tree that tolerates a wide range of soil conditions. 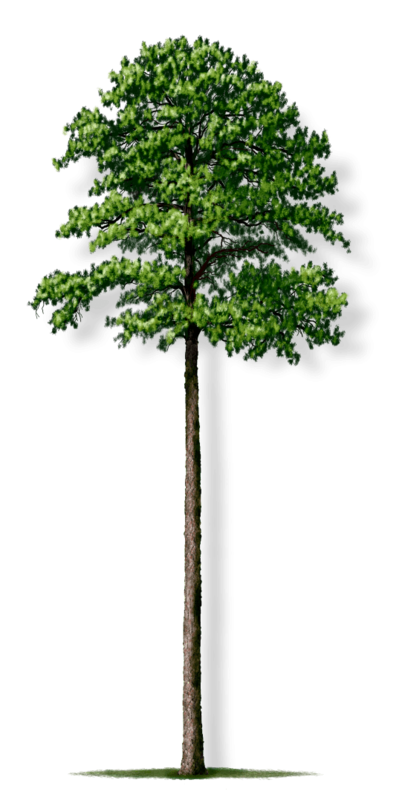 It develops a broad crown high in the tree, providing a light mottled shade. 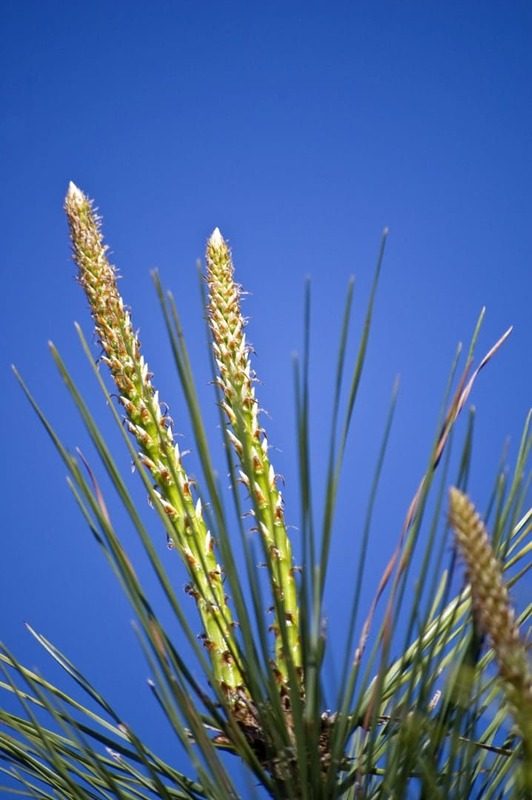 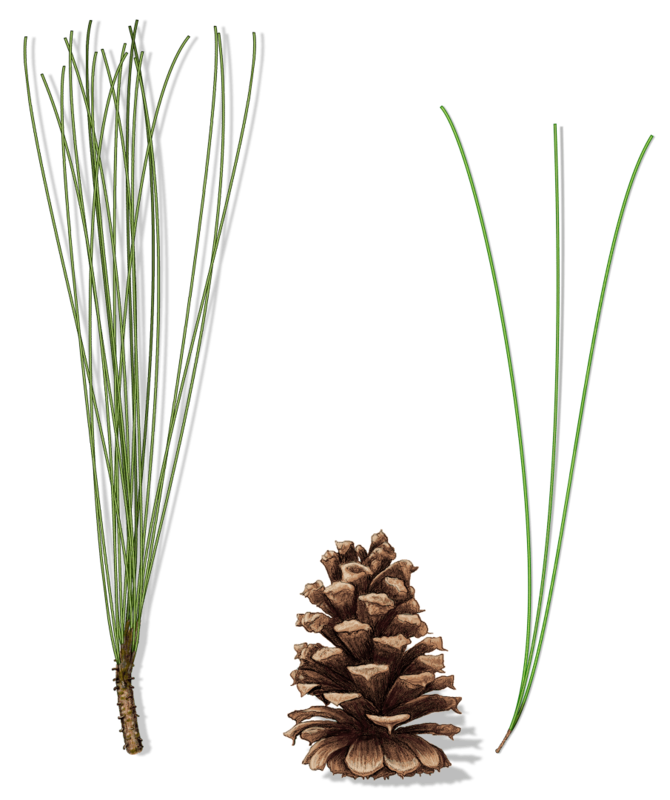 Loblolly pine needles are long and yellow-green and the cones are broad and brown with spines. 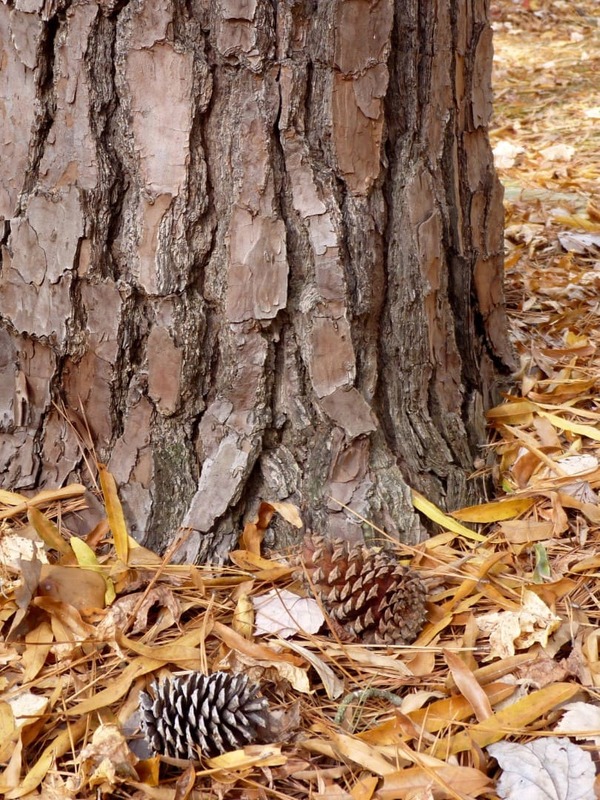 Like other pines, the fallen needles create mulch beneath the tree requiring little maintenance.